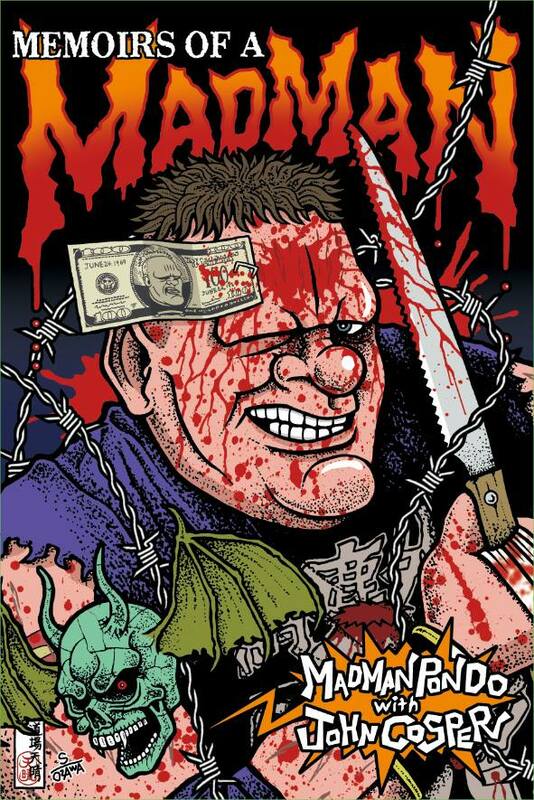 Want to know more about wrestling in Louisville? 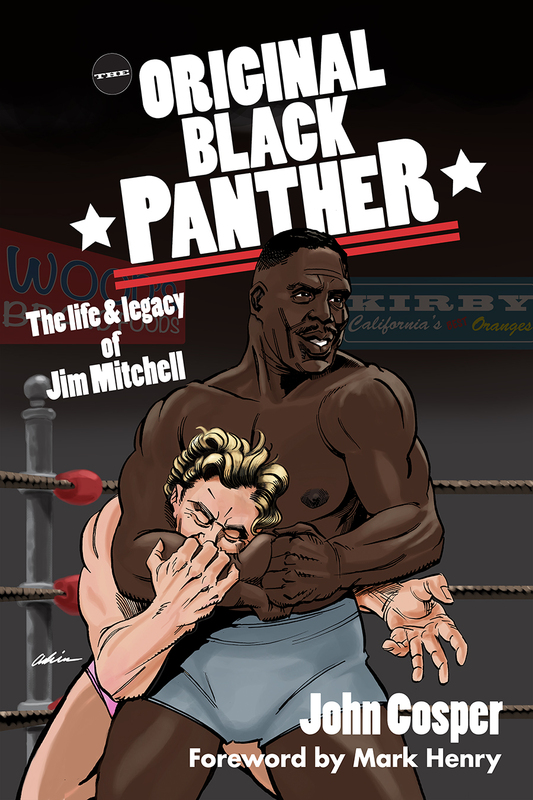 Or the Black Panther Jim Mitchell? 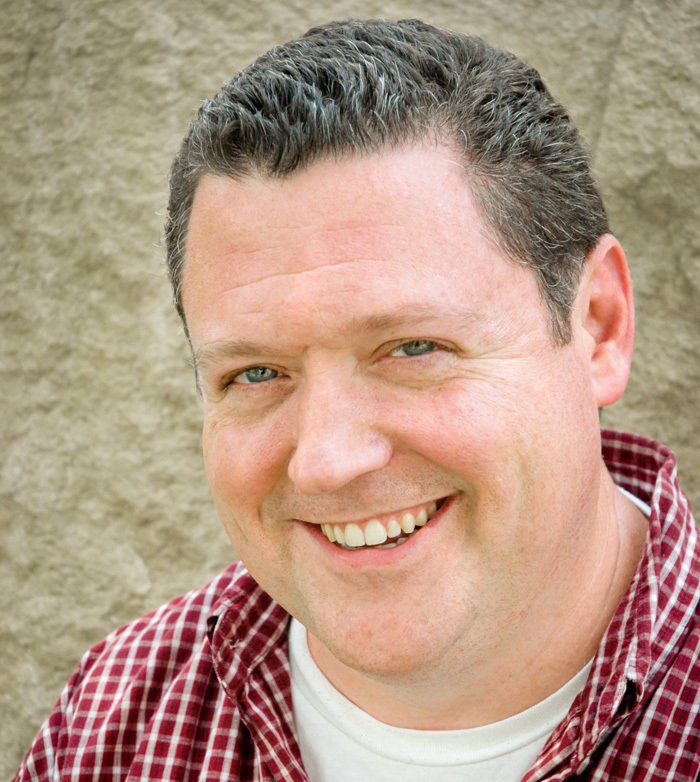 John Cosper is the leading historian for Louisville’s golden age of wrestling. His book Louisville’s Greatest Show: The Story of the Allen Athletic Club, shed light on a forgotten era in Louisville sports history when thousands of fans would pack the Columbia Gym every Tuesday to see the biggest names in the business including Lou Thesz, Buddy Rogers, Gorgeous George, Johnny Valentine, Wild Bill Longson, Orville Brown, Bobo Brazil, Mildred Burke, June Byers, and Mae Young. 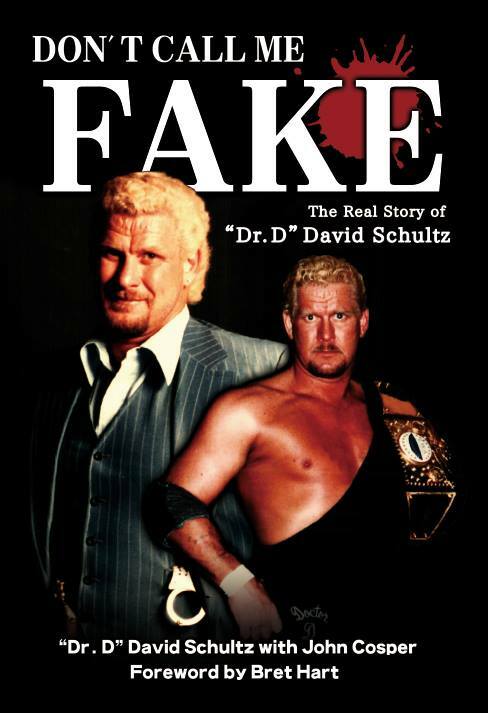 He’s also done extensive research on women’s wrestling star Elvira Snodgrass; New Albany native Stu Gibson; and Jim Mitchell, aka the Black Panther, a Louisville native who became professional wrestling’s first true African American superstar. 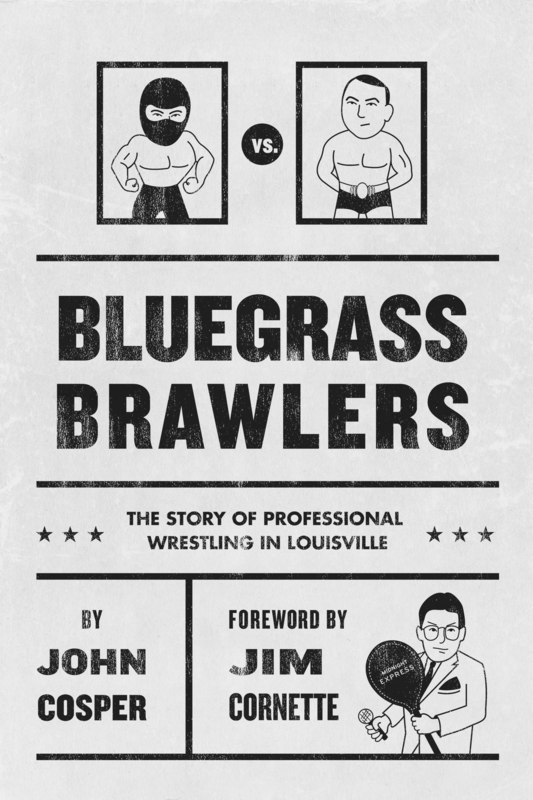 Wrestling in Louisville from the 1880s to the present. The “pioneer” days of wrestling in Louisville, from the barnstormers and circus wrestlers of the 19th century to the arrival of Ed “Strangler” Lewis in 1913. 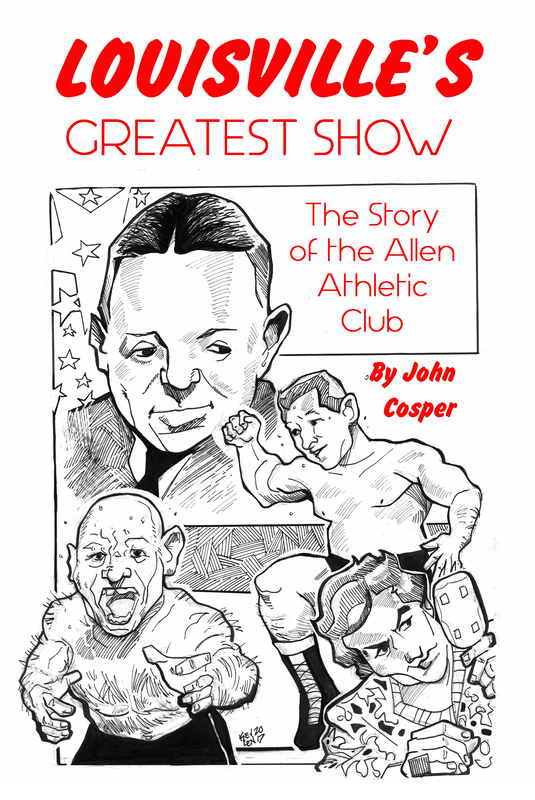 The “golden age” of the Allen Athletic Club, featuring stories about national stars and local heroes like Mel Meiners, Stu Gibson, and Blacksmith Pedigo. And the Black Panther, Jim Mitchell. For booking information, please contact John directly at johncosper@yahoo.com.